It’s that spooky time of year where kids and adults dress up in ghoulish and creative costumes in honor of Halloween. 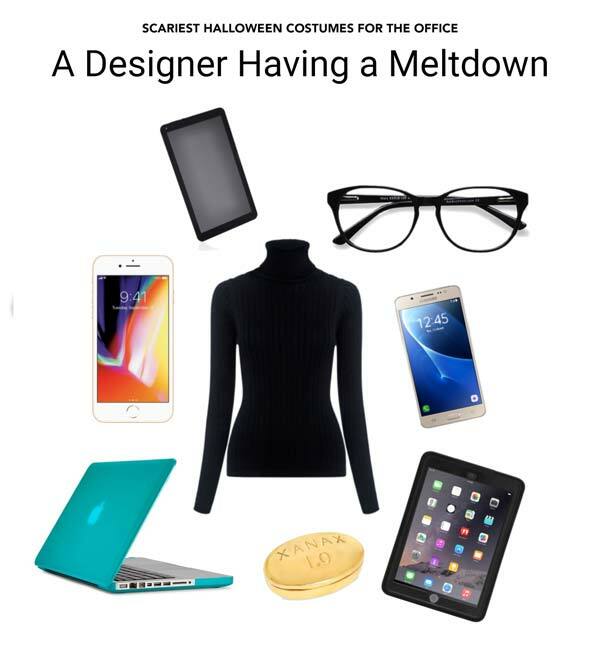 But instead of dressing up as a superhero, witch or the latest pop-culture phenomenon (David S. Pumpkins), try one of these 7 scariest Halloween costumes that are also 100% work-appropriate. A woman with power? And an opinion? Terrifying. 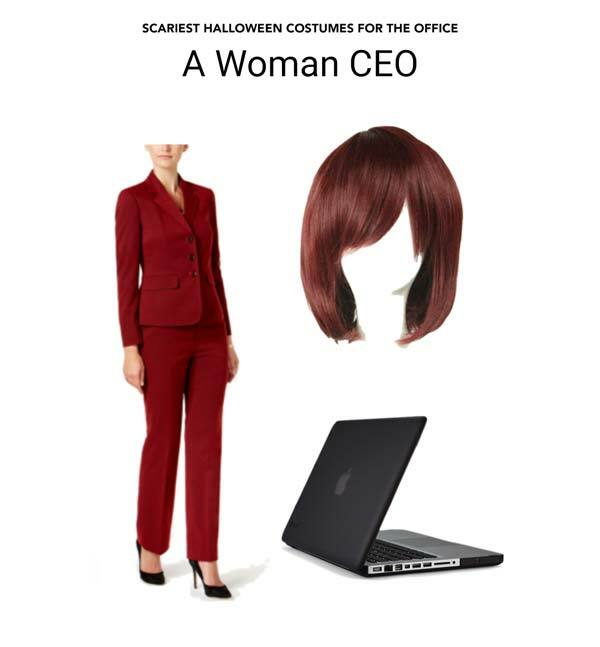 Pull off this costume with a pantsuit, heels and a wig, if needed. 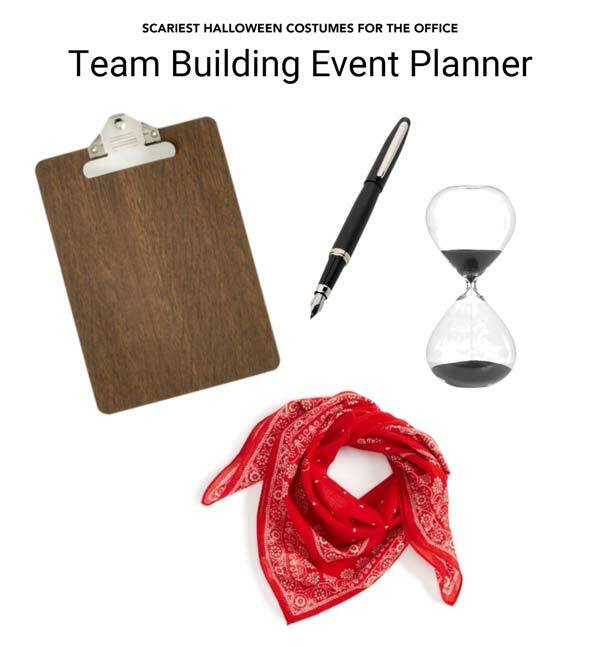 If you want your coworkers to shriek in horror, dress up as someone planning a team building event or organizing a meeting icebreaker. All you need is a clipboard, a whistle, and a poorly thought-out scavenger hunt. The coworker who always wants a “quick chat” so they can go on and on about nothing, is a great costume for any office. Wear a button-down shirt, comfy shoes and some festive socks. 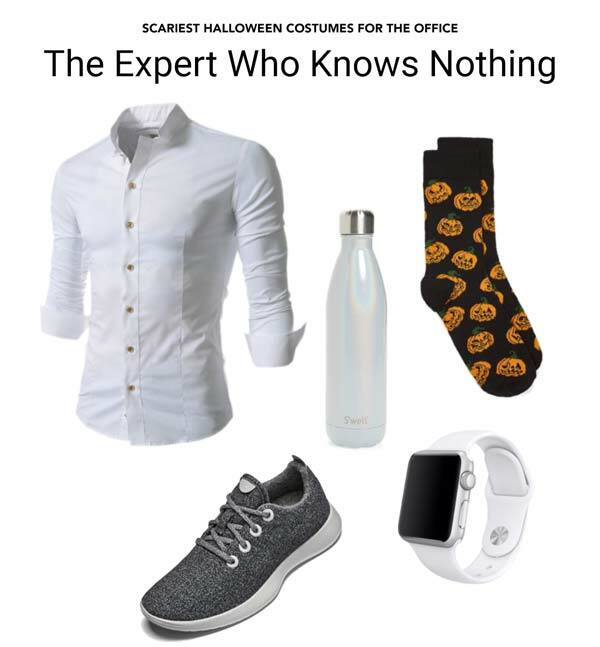 Make this costume complete with a Swell water bottle for all that endless talking you’ll be doing. The person in the office who’s always sick, or who always thinks they’re sick and loves talking about their many illnesses, is another great way to scare your coworkers. 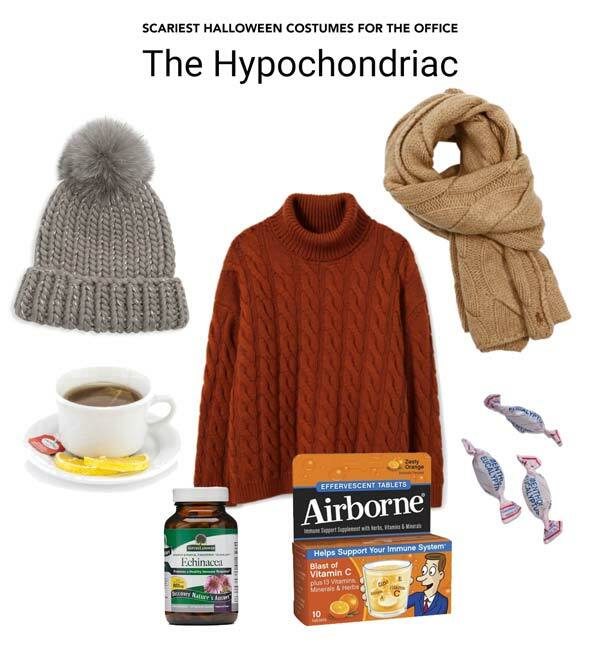 A sweater, a scarf, lemon tea and cough drops will make this costume convincing. Let’s face it, anyone from HR is scary. 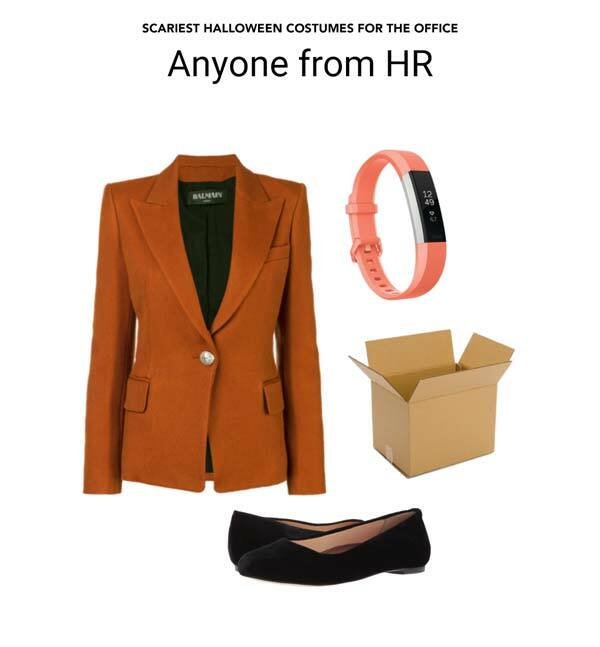 Dress up as an overly nice HR manager who somehow always has a box ready to go in case there’s a last minute layoff. A designer who literally can’t take another format to design for is a great costume if you want your coworkers to completely avoid you. 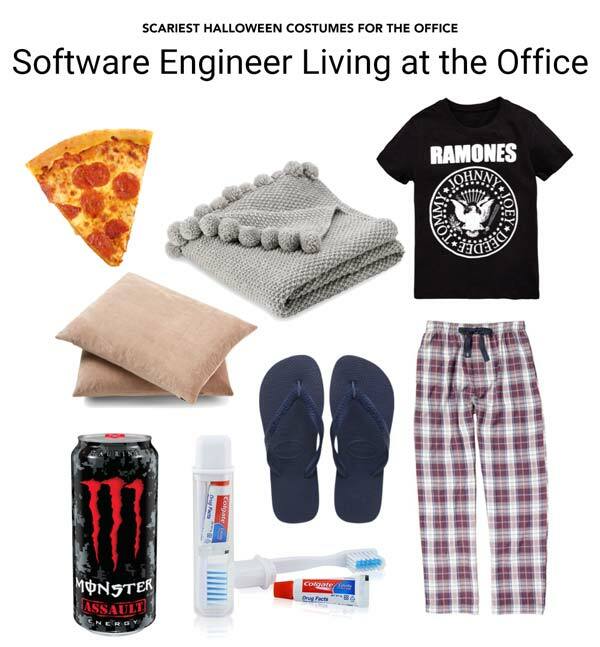 The software engineer who’s been living at the office and who’s reached complete zombie stage can be a nightmare to run into. With pajama pants, flip-flops and an energy drink, all you’ll need is some strong B.O. to make this costume complete. Budding workplace humorist, writer, reader, golfer, craft beer fan, native New Yorker and now suburban Jersey dad. Observer of all humor - intended and not - in the corporate world.